It’s all here for you living in Shoreditch, where the East End revolution of hip began. Fashion, culture and fun expand in every direction from this hub, and with the tube moments away from your front door, the rest of London is ready when you are. Creative events, music space Village Underground and cutting edge club XOYO are just over the road. 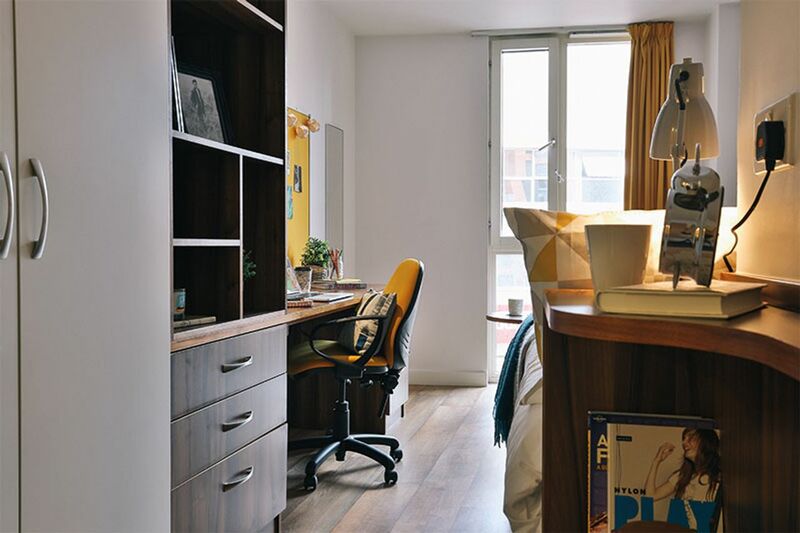 Relax in Hoxton Square or book a table at Nightjar for a secret slice of speakeasy cool, both just round the corner from your lovely iQ Shoreditch studio. Old Street station is just moments away from iQ Shoreditch. Get to UCL, UEL, QMUL and LSBU in under 30 minutes. If your university’s a bit further out, you’re so close to the tube that getting around is easy. If you thrive on being surrounded by innovation and art, and love having fun, Shoreditch won’t let you down. 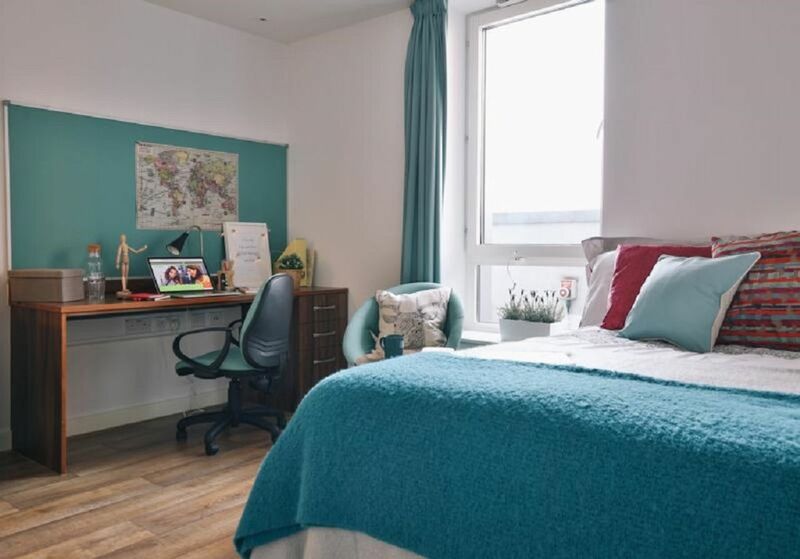 As student digs go, your accommodation is unique. 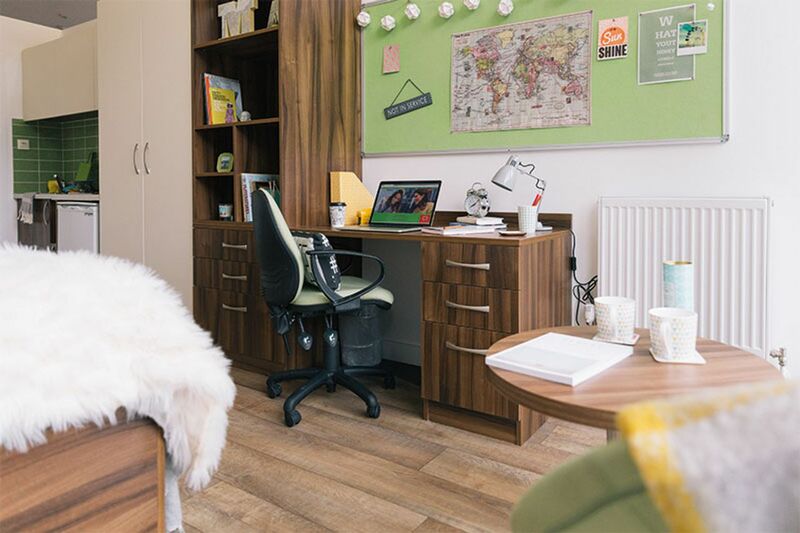 Every room is a studio with top-notch kitchen facilities, a bathroom and study area, so you have your own space to get your head down. But there are also 25 truly stunning social spaces for you to relax, play, eat or unwind in. Lounge on beanbags in the movie room with pals. Play some pool or hit the gym to get those abs in shape. 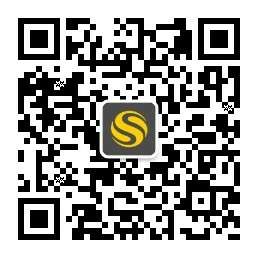 Explore the local area on your bike – storage at iQ is free. You have 24/7 laundry facilities, friendly staff to greet you every day, and 100% secure door entry. Feel instantly at home among the sleek wooden floors and warm colours of your studio. Enjoy spectacular views of London through your floor-to-ceiling windows. And if you’re on a budget, choose from a variety of rooms to keep costs down while living in one of London’s most exciting neighbourhoods. We couldn't find a room that matches your preferencesView all Private Room in iQ Shoreditch. We couldn't find a room that matches your preferencesView all Entire Place in iQ Shoreditch.